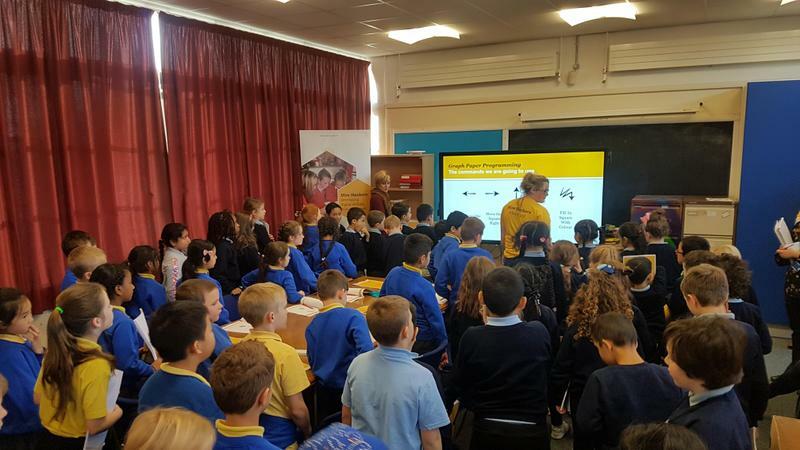 We had such a great day with Holy Rosary for day 1 of the #HiveHackers programme. Thank you so much PwC for coming into work with us! We can't wait for day 2 and 3!